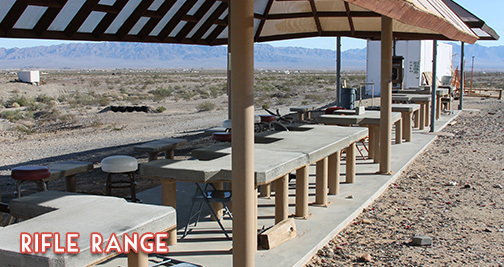 The pistol range is equipped with padded shooting benches and a shade cover. 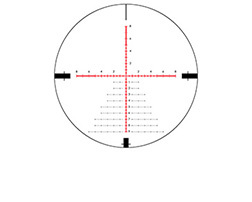 Target holders are placed at 7 - 12 - 25 and 50 Yards. 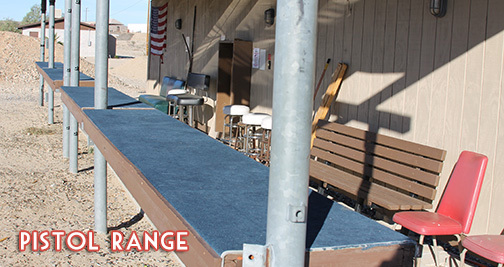 The rifle range features solid concrete shooting benches and shade covers. Target holders are at 50 - 100 - 150 - 270 and 400 yards. There are no caliber restrictions. 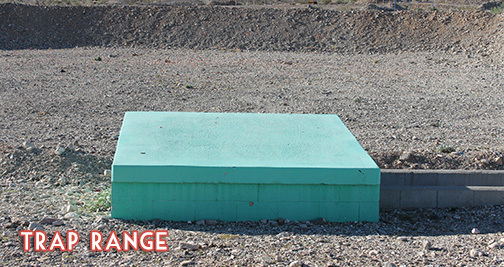 The Clay Bird Range features a regulation trap house and regulation concrete shooting positions. It is equipped with a cast iron Winchester manual thrower and is open to the membership. Members must supply their own birds. 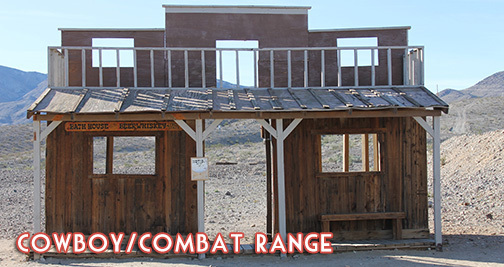 This range is used for Cowboy Action Shoots and our Tactical Firearms Exercise. Law enforcement and special ops military units also use it for training. It is available to members when there is not an organized event. 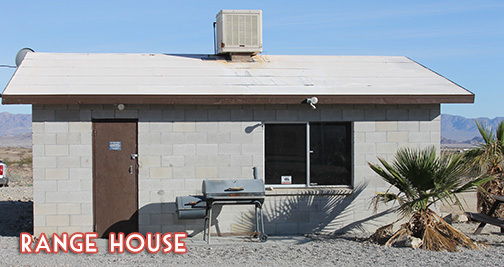 The range house is equipped with a modern kitchen, meeting area, comfortable seating and flush toilets.